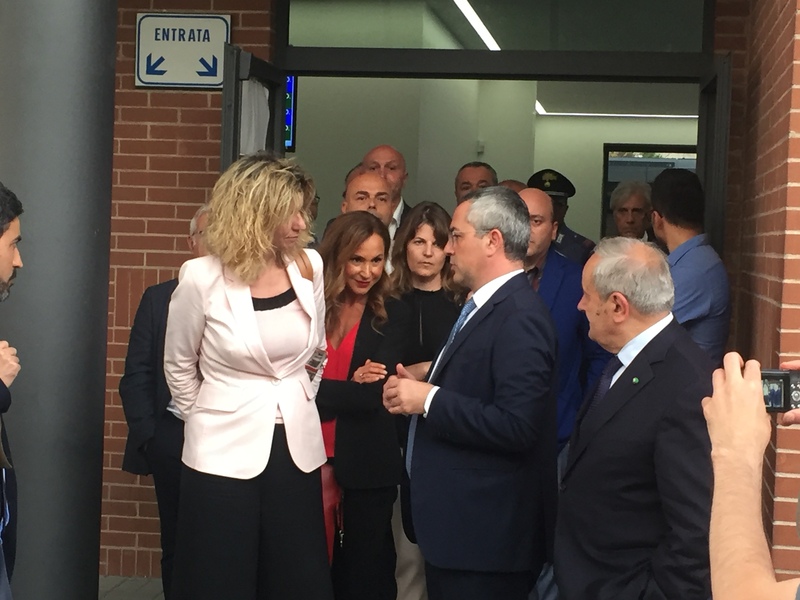 “As for Matera 2019 there are undeniable delays that this Government will try to reduce but here, from the yards I have seen, it seems to me that FAL is doing a good job. 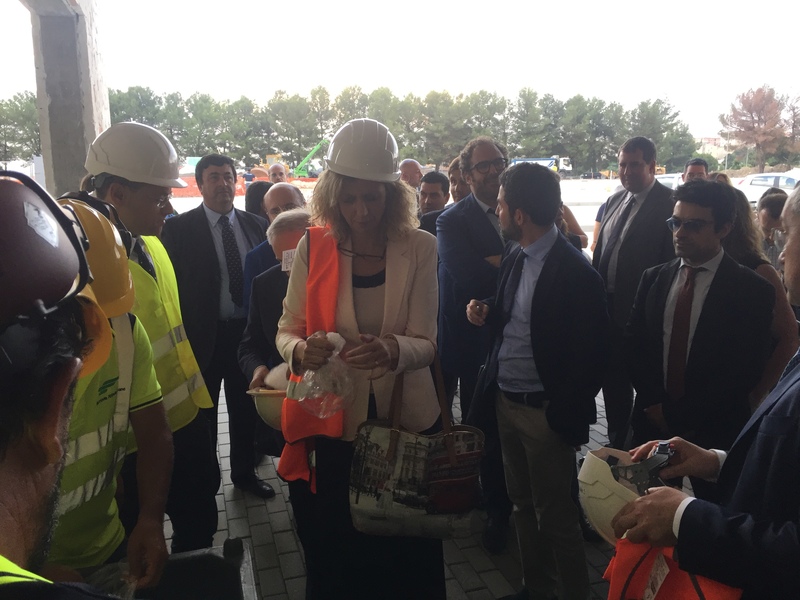 At the end of July, August and at the end of each month I will be here to verify the progress of the works in Piazza della Visitazione and test by hand the steps that are done.” It was said by the Minister for South, Barbara Lezzi, during a visit, together with the president of Ferrovie Appulo Lucane, Matteo Colamussi, the FAL yard in Matera Serra Rifusa, where the Company is realizing a park and ride (300 parking spaces for cars and 30 for tourist buses) and a new stop along the railway Bari-Matera. 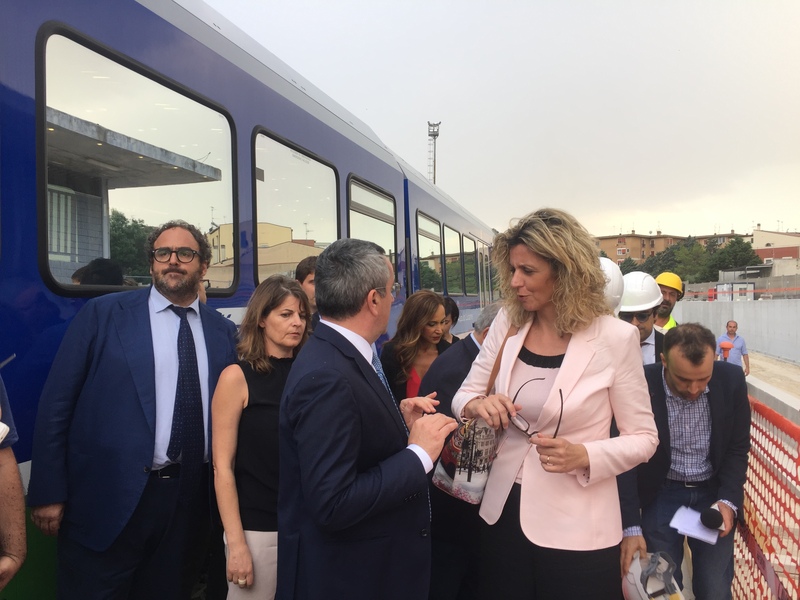 The intermodal terminal of Serra Rifura, an investment of 3.7 million euros with delivery of the yard and end of works scheduled on October 2018, has been the first phase of the Minister’s visit. 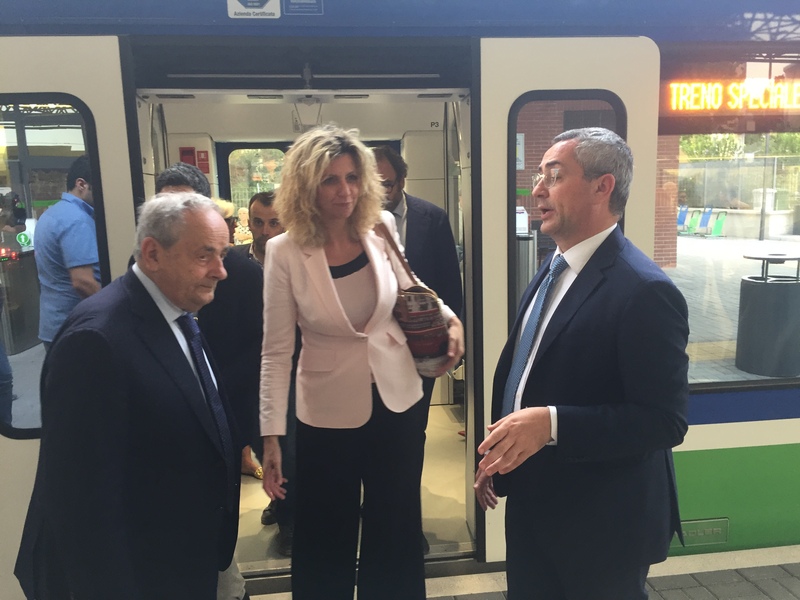 Aboard a FAL train, always accompanied by President Colamussi, Minister Lezzi has reached the modern station of Villa Longo: totally restored last year, realized in compliance with the most modern and functional safety standards, environmental compatibility and usability, without architectural barriers, allows to join and leave the train at ground to facilitate the access to users with psychomotor impairment, and to accelerate boarding and disembarking, subject to interventions of energetic requalification, endowed with turnstiles, free Wi-Fi connection and totems for free recharge of smartphones and tablets, this station can be fully considered as one of the main hubs for Matera 2019. 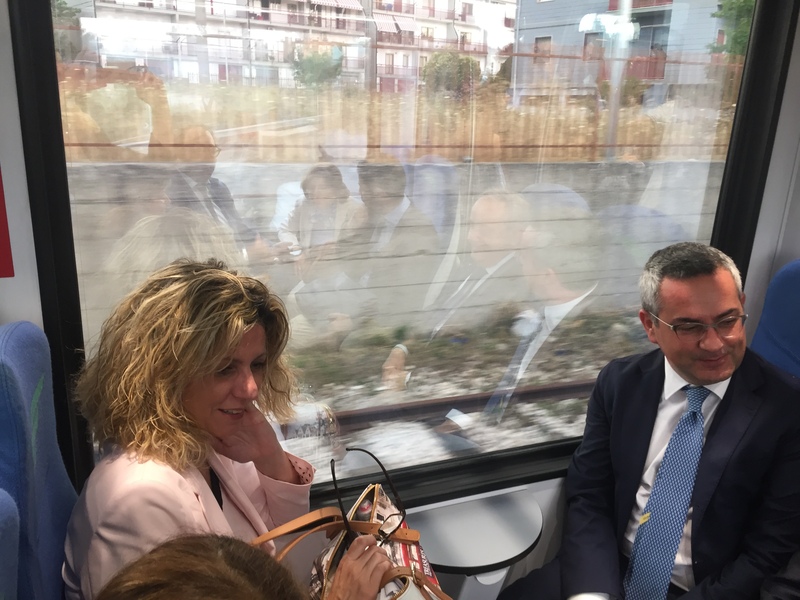 From Villa Longo the Minister has caught the train again to Matera centrale, where she has visited the yard of the new FAL station designed by architect Stefano Boeri and, in the close old station, she has attended a meeting during which President Colamussi has illustrated the project of the station with the projection of videos and has presented some illustrative slides of the main yards and of the other infrastructural interventions in progress on the part of FAL on the railway line Bari – Matera in view of Matera 2019. 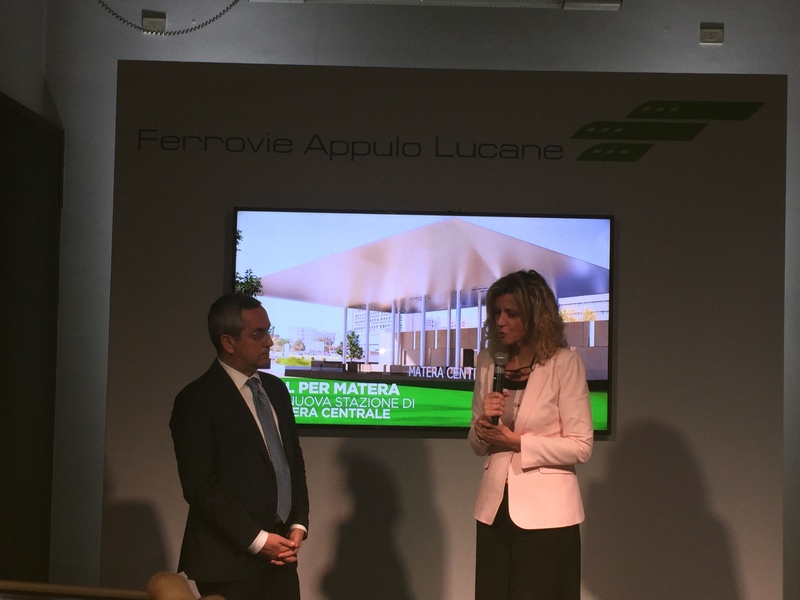 The President of FAL, Matteo Colamussi, while illustrating to the Minister the engagement of FAL for Matera 2019, has said “I am proud to welcome to Matera, aboard one of our means and our yards, the Minister of South to whom I have illustrate our huge work of the last years and of these last months, finding a great availability. 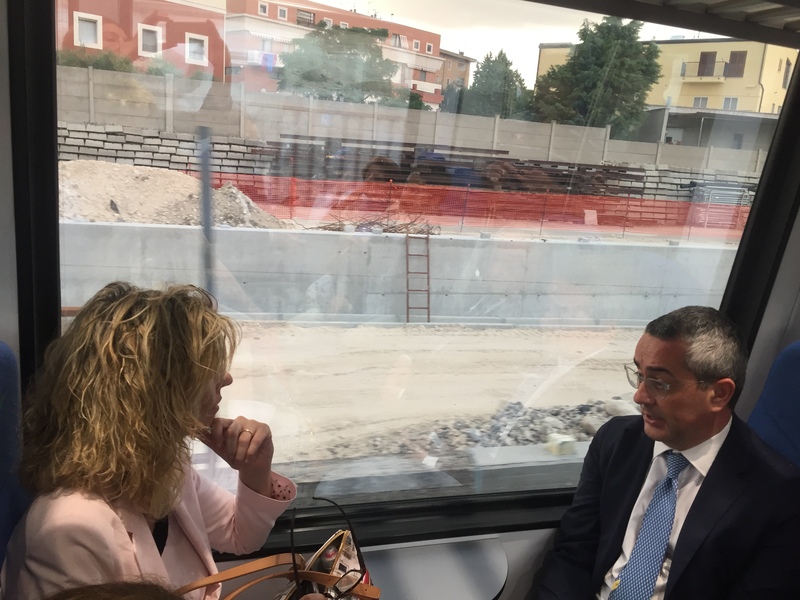 The Minister has received a “pen drive” with the main aims for Matera 2019 and for the strengthening of the metropolitan tract and of the offer of public transport in general. 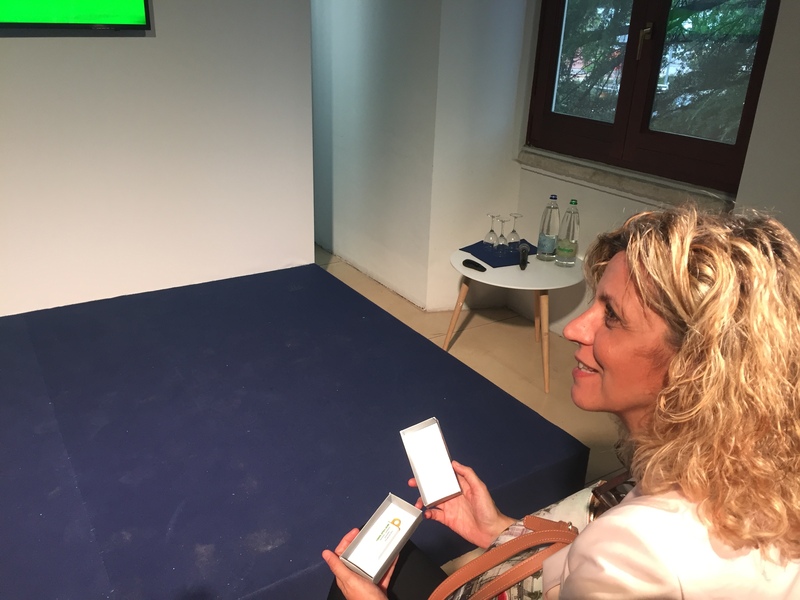 For me the “pen drive” represents the symbol of the engagement of the whole Board of Directors of FAL and mine as for the timing for the realization of our interventions. 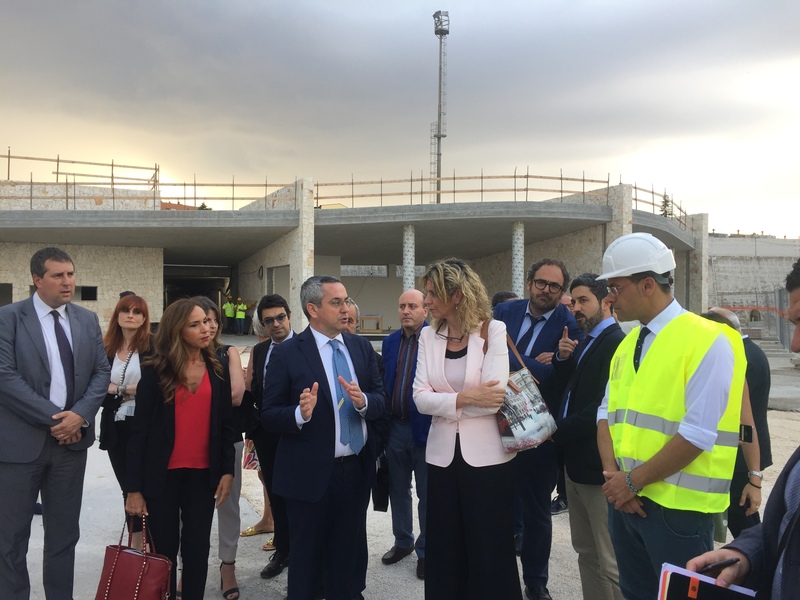 This is a challenge we are sharing with the Mayor, with the Prefect and with the coordinator of the interventions for Matera 2019 2019 Salvo Nastasi. The challenge is to be successful”.